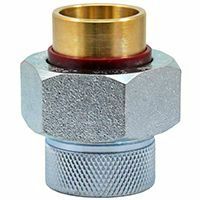 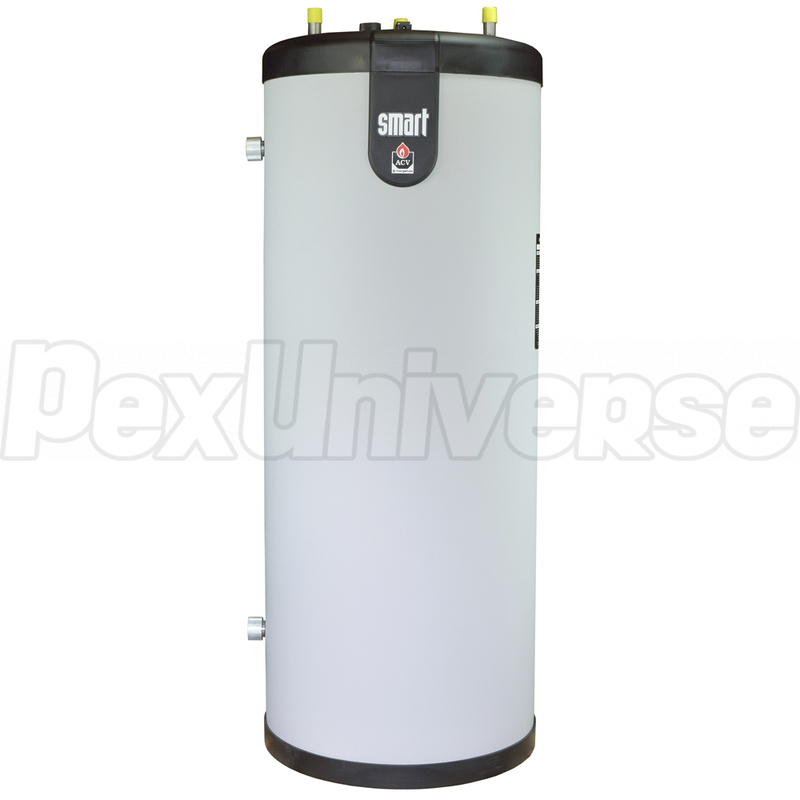 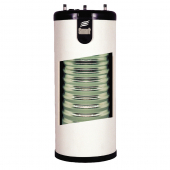 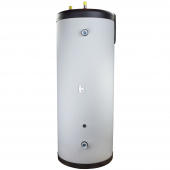 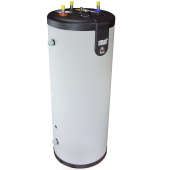 Smart series indirect water heaters by Triangle Tube (ACV) feature an exclusive tank-in-tank heat exchanger design, with 1.5 - 2 times the heat transfer surface - allowing for high energy-efficiency and hot water recovery times of up to x3 times faster than traditional gas or electric tank water heaters. 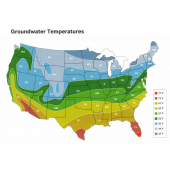 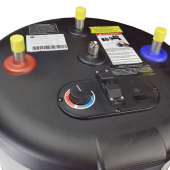 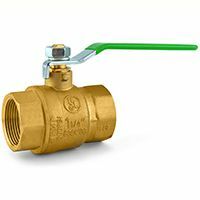 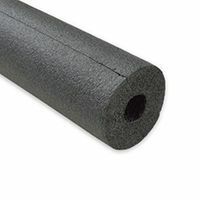 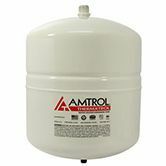 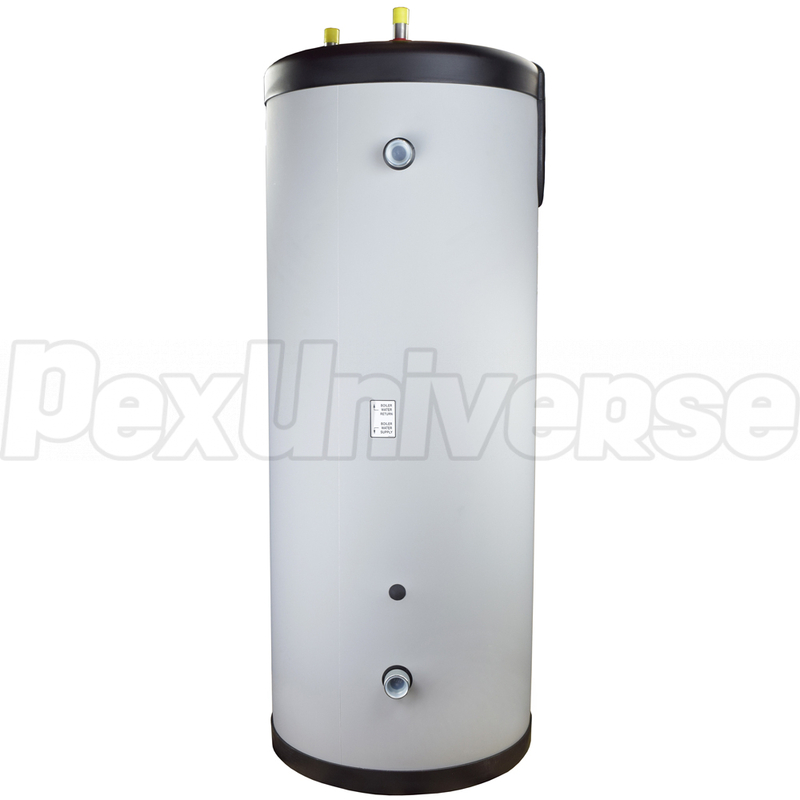 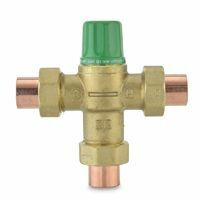 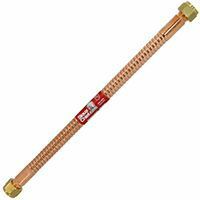 2" polyurethane tank insulation ensures minimal heat loss @ only 1°F / hr. 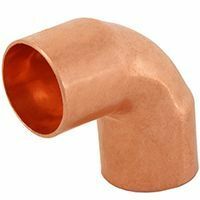 Average life span exceeds 20 years. Dimensions (Diameter x Height): 32" x 72"